Detroit radio we hardly recognize you! Where are the radio personalities? Where has all the talent gone? You’ve stopped talking to us! 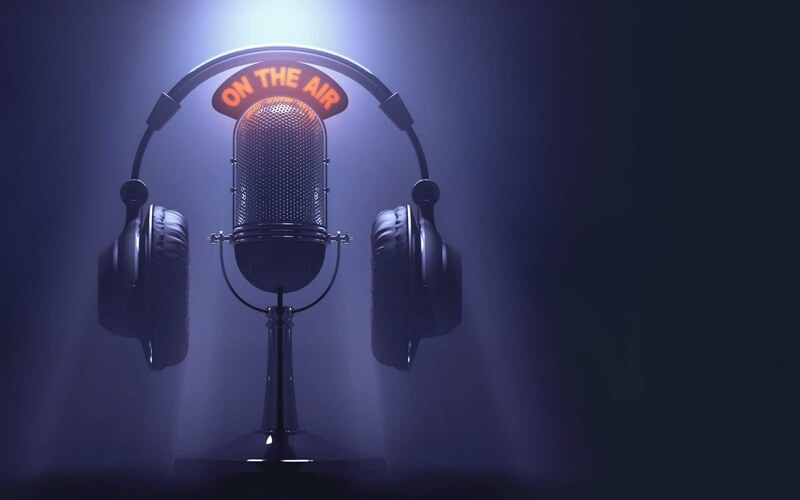 The idea that on-air talent is irrelevant in music radio is the product of the corporate “bean counter.” The practice of voice tracking music sets from a distant studio is like giving relationship advice with recorded message! The personal touch and the connection with the listener are totally absent, and the ability to hold the audience beyond the song diminishes. The station becomes more of a juke box; an impersonal music delivery system that inhibits the ability to attract – and interact with – an audience. What the cost-cutters forget is that when you stop talking to your audience, they stop listening. The history of Detroit radio – and radio around the country – proves that a strong wave of change can carry a huge audience along with it. The addition of FM to the radio mix back in the 60’s created new music formats, thanks to the clear fidelity of the signal and the ability to broadcast in stereo. The resulting disruption of the norm was instantaneous! The Rock Revolution spread like a California wildfire. It changed the landscape by providing a new vehicle to an entire generation starving for a voice. It changed radio, and society, forever. Fifty years later, streaming is offering even more to the current generations – especially the “digital natives” who demand agile platforms to match their mobile lifestyle and social media networks. Today’s audience has an insatiable need for something new, something easy to access and something they can easily share. New Radio Media meets this need! The live streaming/on demand format offers opportunities for local talent (including Detroit radio and television talent) businesses, and organizations to express themselves, and spotlight their talents and products in a very personal, flexible, and interactive format. The New Radio Media streaming network is designed to offer a way to create unique content in the digital space; working with a dedicated and experienced team to help accelerate the process. The NRM platform is designed to accommodate anyone who wants to build and grow their brand and increase their recognition and influence in the digital universe. If you want to know where Detroit’s talent is heading, check out New Radio Media! Buzz Van Houten is a broadcast professional with over three decades of experience in Detroit Radio and major market broadcasting. A seasoned radio senior executive, his career spanned 19 years with ABC as a Local, National, and General Sales Manager, during the time major Detroit radio stations WRIF FM, WJR AM and WHYT FM were owned and operated by ABC. He was a General Manager at WLLZ FM for eight years, and also served as General Manager of ESPN radio during the transition from the original format to ESPN. Buzz has a wealth of experience, plus an understanding of current trends and opportunities – within the broadcasting industry and beyond. class="post-template-default single single-post postid-3393 single-format-standard samba_theme samba_left_nav samba_left_align samba_responsive wpb-js-composer js-comp-ver-5.7 vc_responsive"